Accident lawyers try to recreate accidents to help their clients get fair compensation. 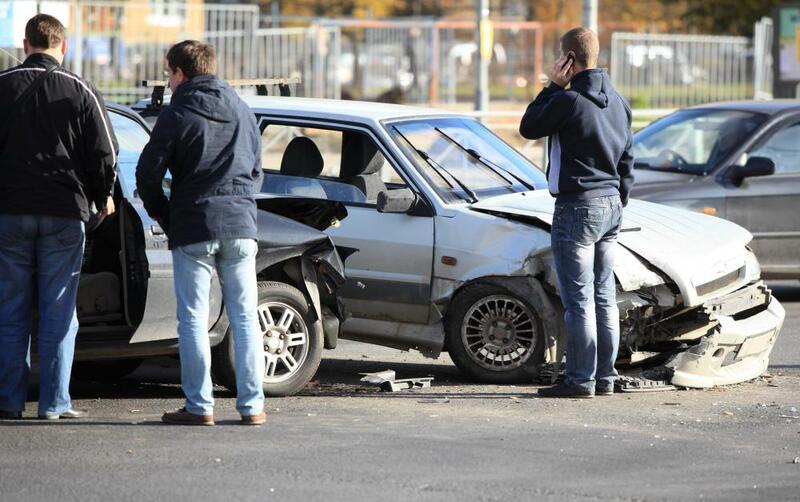 An accident lawyer may specialize in cases involving auto accidents. 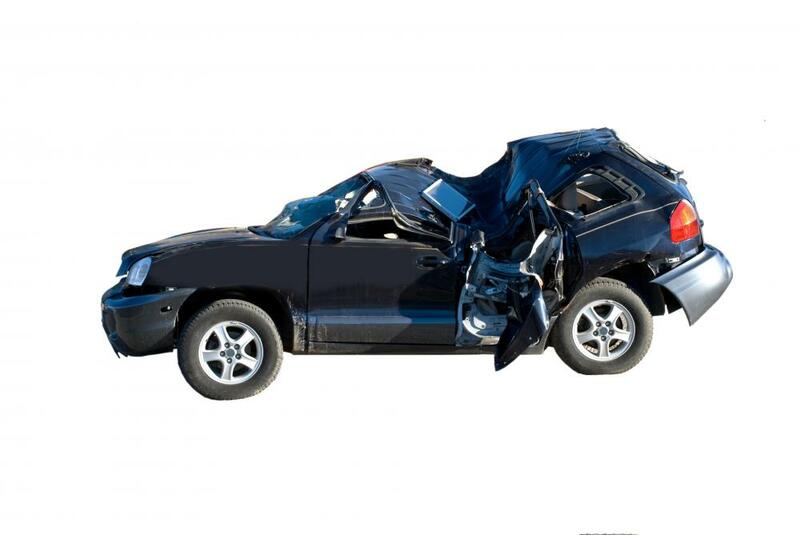 Car accident records may be used as evidence in a personal injury case. Also known as a personal injury attorney, an accident lawyer specializes in civil cases involving some type of mishap in which an innocent party sustains some type of injury. It is not unusual for a personal injury lawyer to specialize in certain types of cases, such as auto accidents or assisting clients who are having trouble with insurance providers. As with many legal services, an accident lawyer often waives an upfront fees and instead receives a percentage of any compensation awarded to the client. An accident attorney is often viewed as the advocate for an individual who has experienced an injury of some type due to the actions or lack of actions connected with another person or entity. For example, a car accident attorney would often seek to secure compensation for lost wages, medical bills, rehabilitation costs and any other expenses that were incurred as a direct result of the accident. This often pits the accident lawyer against individuals, corporations, and insurance companies that would seek to avoid reimbursing the injured party for any or all of these types of expenses. However, an accident lawyer may take on other situations as well. For example, a personal injury or PI attorney may specialize in domestic situations, such as when neighbor’s dog bites a child or adult connected with another household in the neighborhood. Often, the object is to ensure that any expenses not settled by the pet owner’s insurance coverage are paid by the pet owner or other responsible party. An accident lawyer may also focus on health issues that were brought about by prescription medications. This is often in the form of a class action suit that takes place due to research that directly connects the medication with a high incidence of a given debilitating side effect. 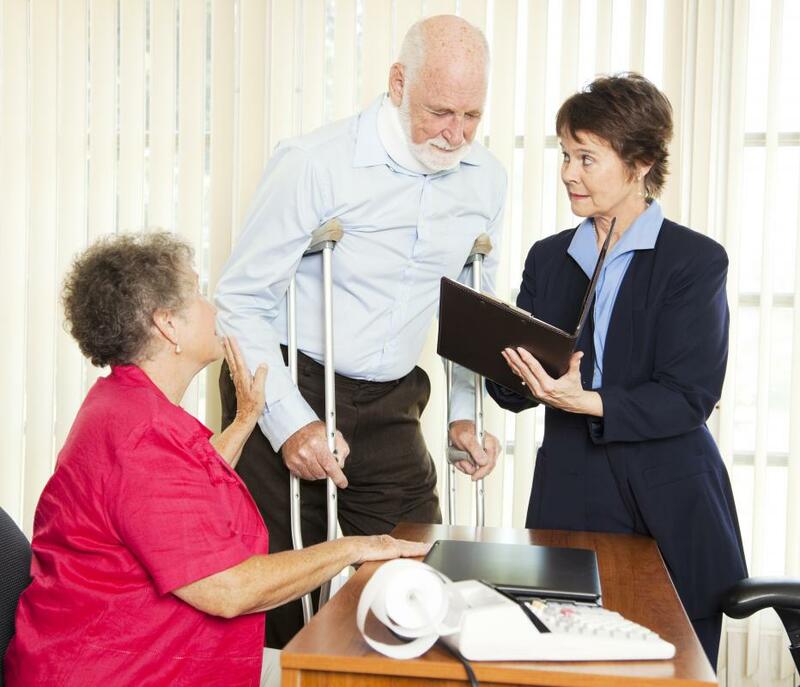 The idea behind the work of the accident lawyer is to ensure any individuals who experienced health issues as a result of taking the medication receive funds that may be used to make up for lost income or to aid with patient care or rehabilitation expenses. Essentially, any situation where an individual has clearly been harmed physically or impaired mentally as a result of the negligent actions of another party, an accident lawyer will seek appropriate damages for that individual. A truly competent accident lawyer will have ample documentation and expert testimony to establish the negligence of the defendant and justify the type of damages that are sought. How do I Choose the Best Bike Accident Law Firm? How do I File for Road Accident Compensation? How do I File for Accident Injury Compensation? How do I Choose the Best Car Accident Injury Lawyer? Laws are something that we should follow and respect.